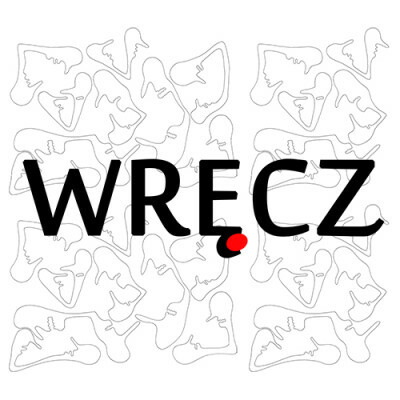 WRĘCZ Agnieszka Niechciał stores only personal data that you have provided, eg for shopping in our online store or by registering to our newsletter. All personal data is treated confidentially. We do not sell them to other entities and we do not disclose any personal data to third parties unless it is necessary (eg for carriers). You can terminate our newsletter subscription at any time by sending an e-mail to mail@agnieszka-niechcial.com and requesting modification or deletion of your personal data. The data of Users and Customers of the online store and website will be processed for the purpose of maintaining and servicing your account, enabling submission and execution of orders, performing legal obligations to us, carrying out legitimate interests including: direct marketing of our products and services, testing your preferences to prepare offers, products and services tailored to your needs, investigating or defending against claims, answering your questions or requests, surveying customer satisfaction.